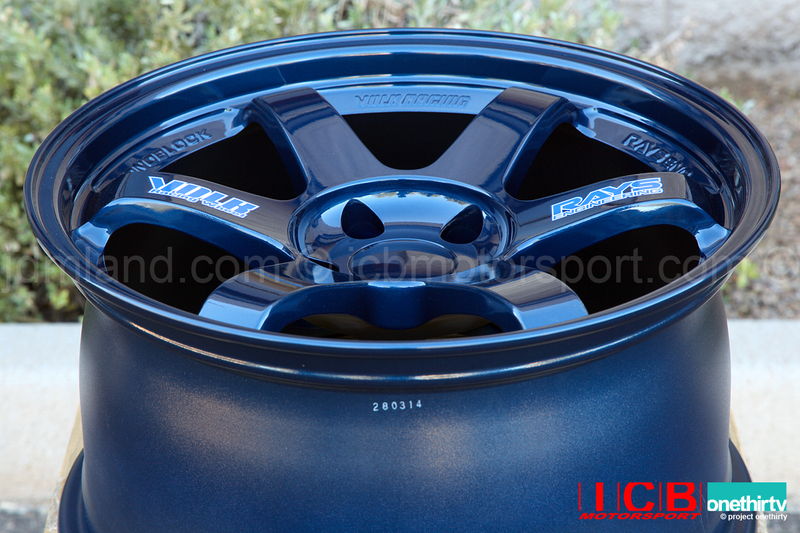 The Volk Racing TE37 wheel is one of the Lightest and Strongest Wheels Rays Engineering offers! 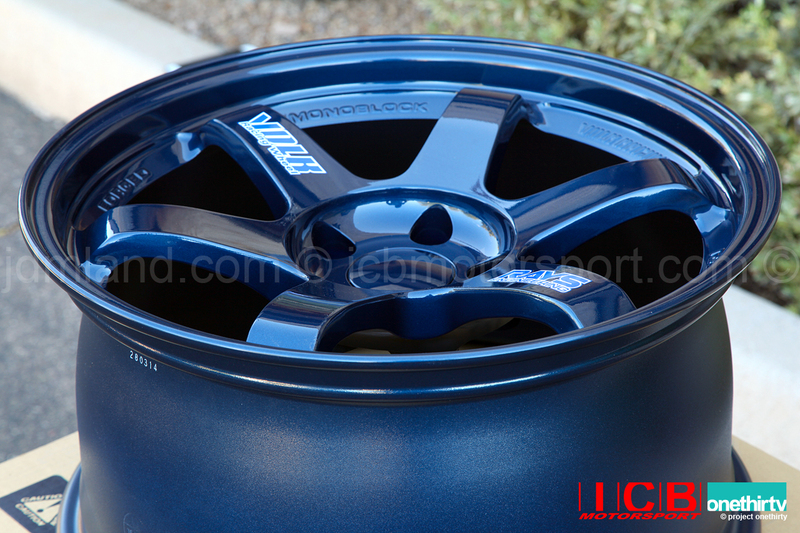 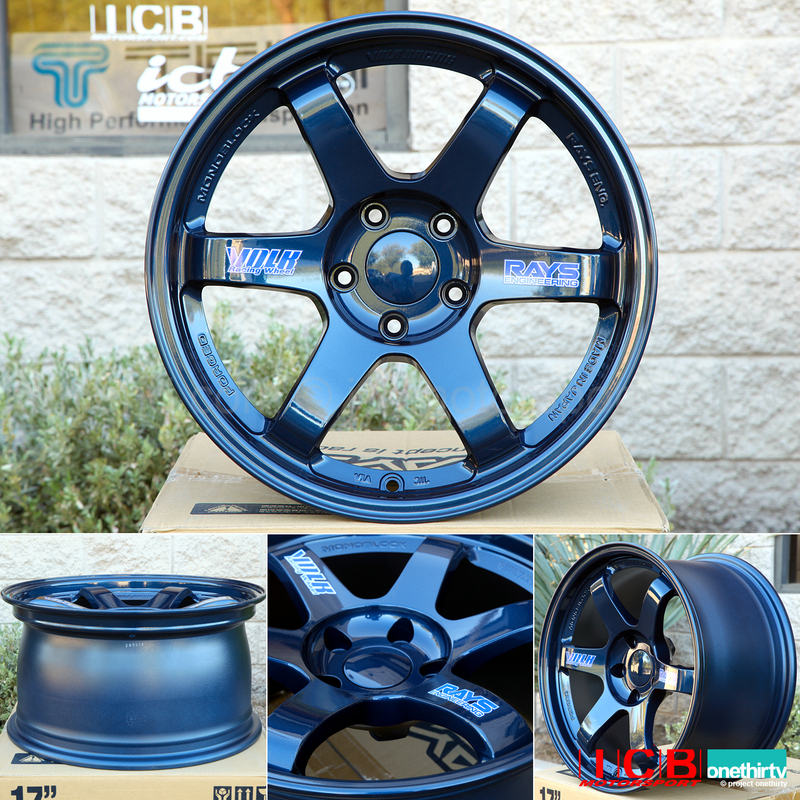 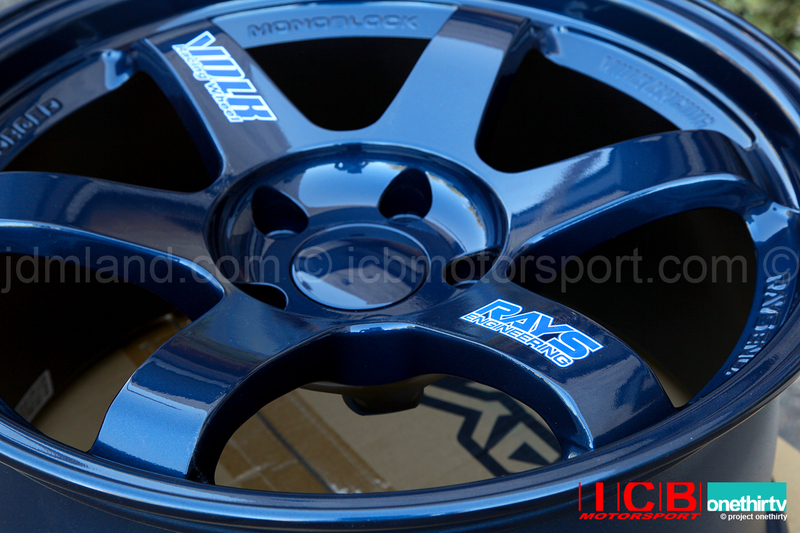 The Volk Racing TE37 wheel is a One Piece Forged (Monoblock) Aluminum Wheel, JWL +R Spec 2. 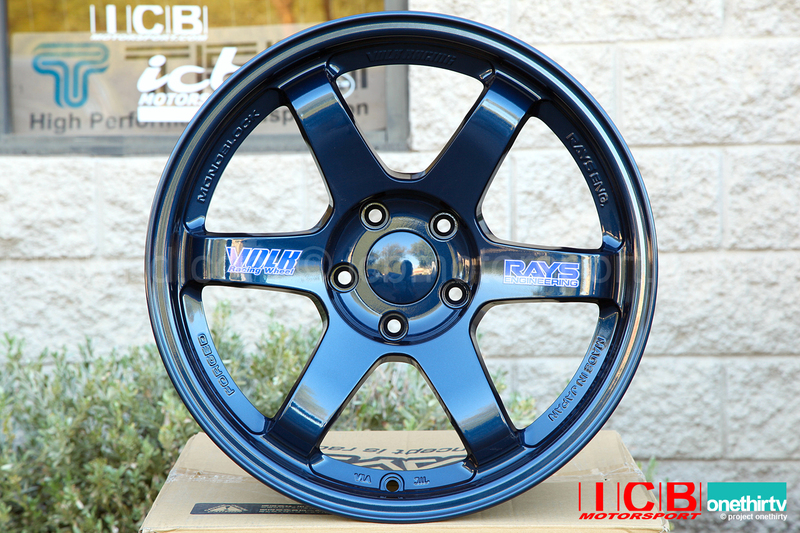 We are stocking this wheel to catered to the show/track enthusiasts! 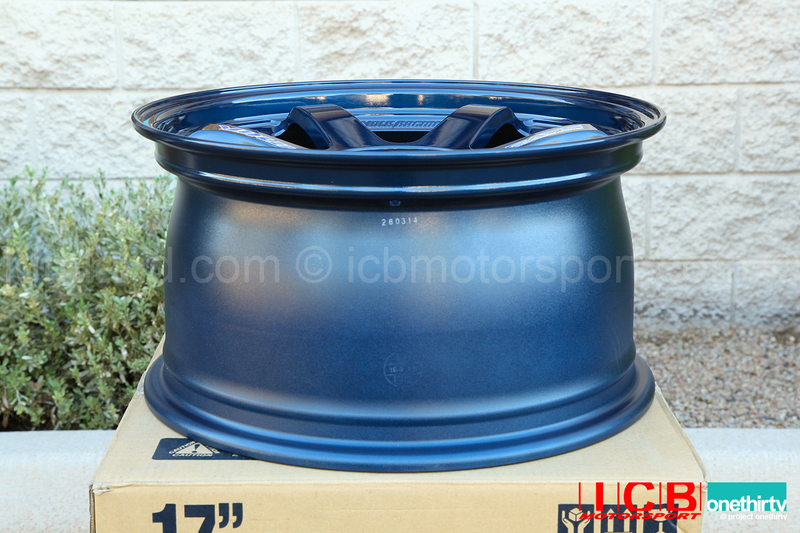 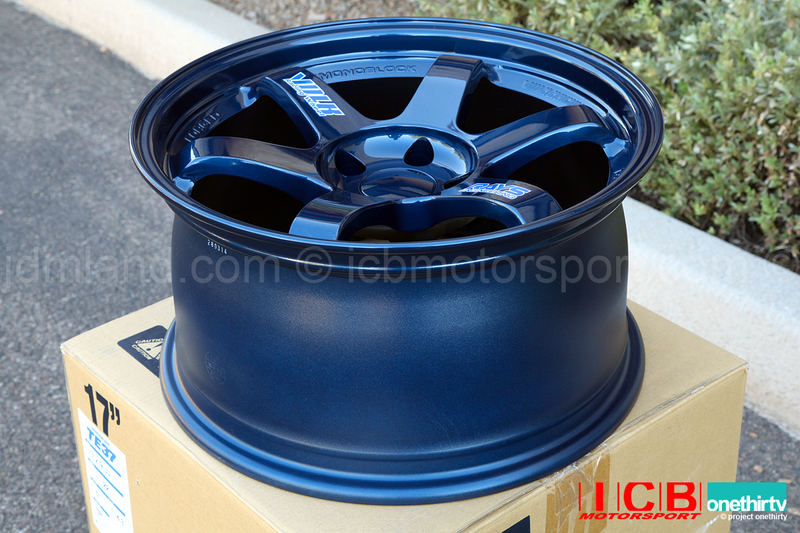 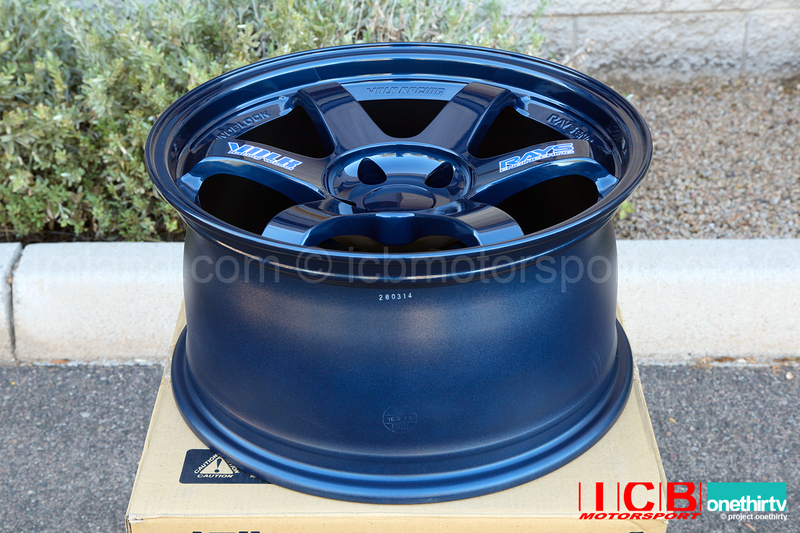 Specs: 17x9, 5X114.3 PCD, +34 offset, Finished in Mag Blue Color, 4 Valvestems/caps are included as well. 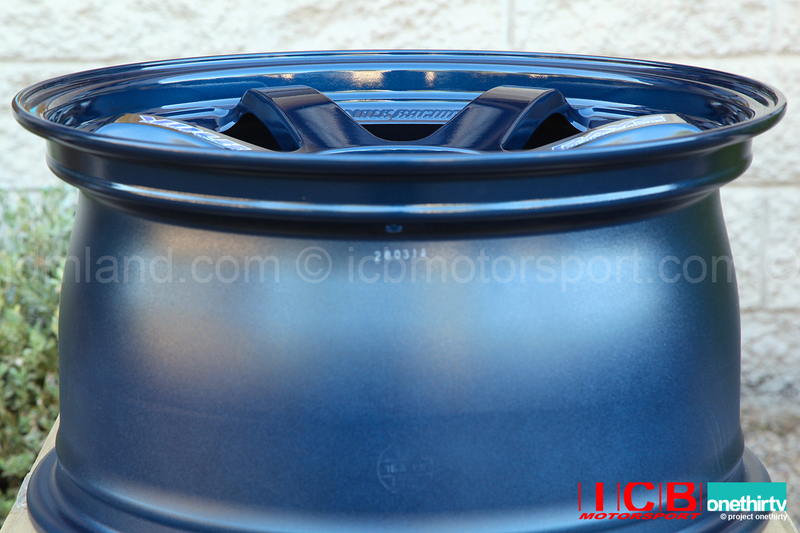 Weights 17.42 lbs or 7.90 kg per wheel. 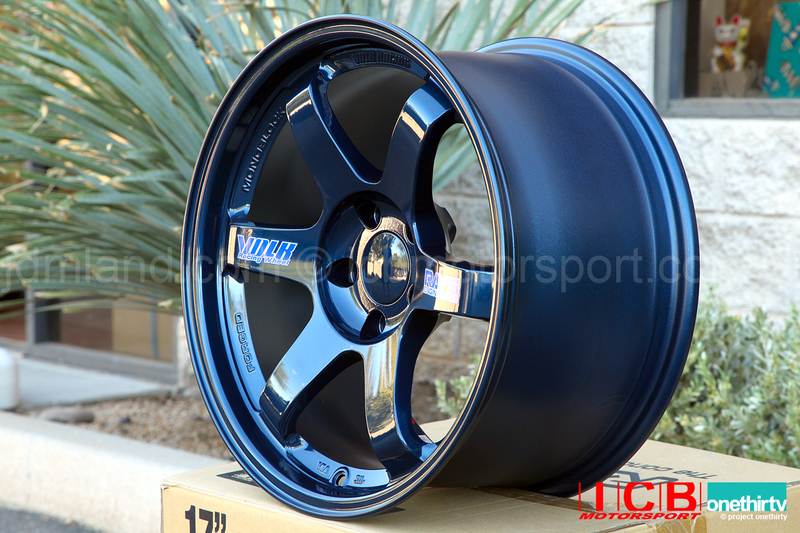 *Shipping is FEDEX Ground Only, please do not select any other shipping method.